Dining (not just eating) is one of the great pleasures of traveling. When we think back to that time several years ago when we almost bought a time-share, it was the dining issue that finally brought us to our senses. While sitting in the lobby of said time-share property, we noted with growing alarm a phenomenon that is anathema to our personal traveling esthetic. First, there was neither bar nor restaurant on site. Second – and perhaps more shudder -inducing – was that people were one after the other schlepping groceries into the elevators. That was our eureka moment! We wanted no part of a traveling lifestyle that involved the expectation that one would regularly grocery shop, cook and eat in a suite. For us, finding those perfect places to eat is part of the fun of planning a trip; and enjoying the good and bad experiences as a result is all part of the pleasure of learning about new places. Oh, and the actual experience of a wonderful meal and its ambience is part of it, too. So, just how do we make dining plans? First, not all dining while traveling needs be planned in advance. 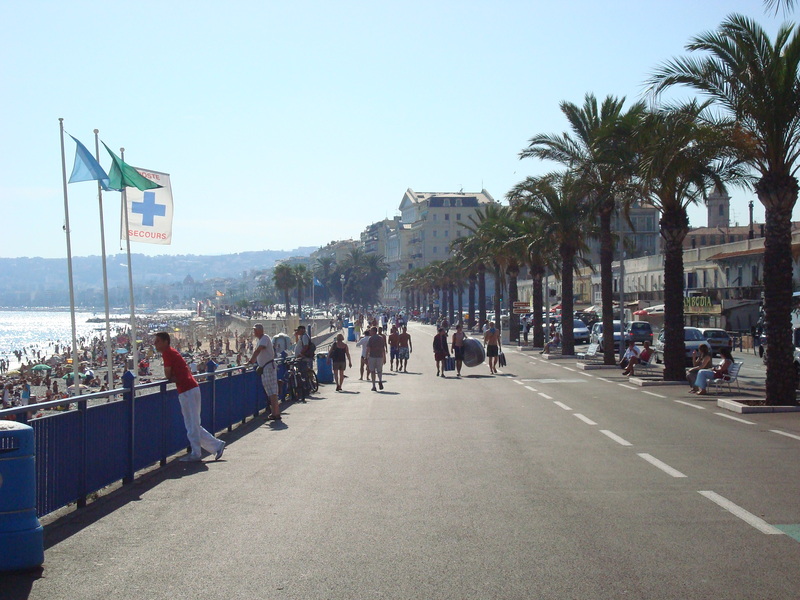 In fact, we’ve had some wonderful experiences that serendipitously came our way while wandering around unknown cities. We happened on Bentley’s in London this way and have since returned. 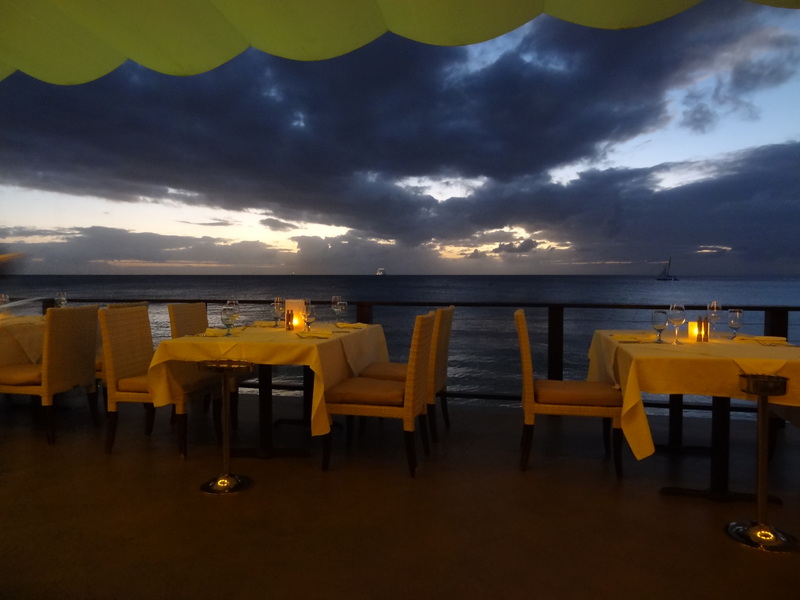 Recently we ate our way up the platinum coast of Barbados while spending five days at the wonderful property The House en route to a Seabourn cruise that left from Bridgetown. We used several approaches to find our experiences – most of which were phenomenal. We usually begin our search for restaurants online – a search for the location uncovered a couple of restaurant names that we then took over t Fodors online for their review. We then looked at TripAdvisor, used our discerning approach to interpreting the reviews and wrote those names done in our little purple moleskine that we take on ever trip. Art enjoys a glass of wine at Scarlett’s. We even bought T-shirts! 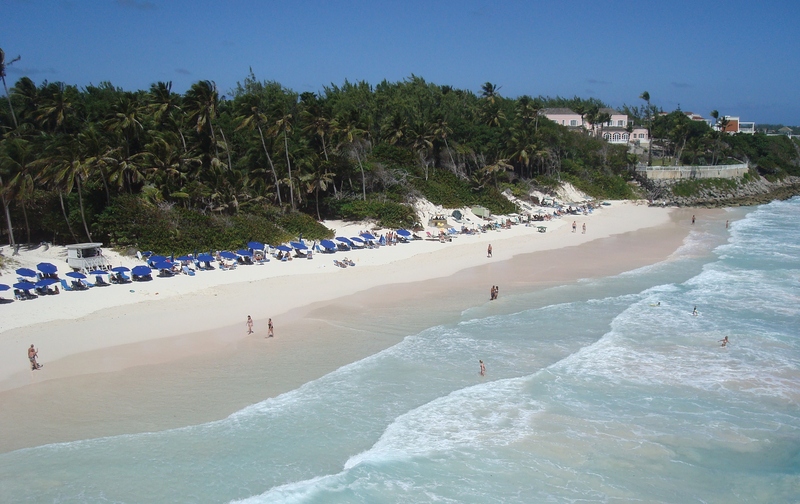 Once we got to Barbados we asked the concierge to make us reservations and asked her for further suggestions. She added a new restaurant to our list, made the reservations and we embarked on our terrific dining experience. Here’s what happened. “The Cliff” is as much an experience as it is simply dining. Its breathtaking setting as the sun sets, the impeccable service, the beautifully served and wonderfully innovative food coupled with its terrific wine list, all serve to make the $245 per person minimum worth it! We think it turned out to be our most expensive dinner ever. But… It was worth it! 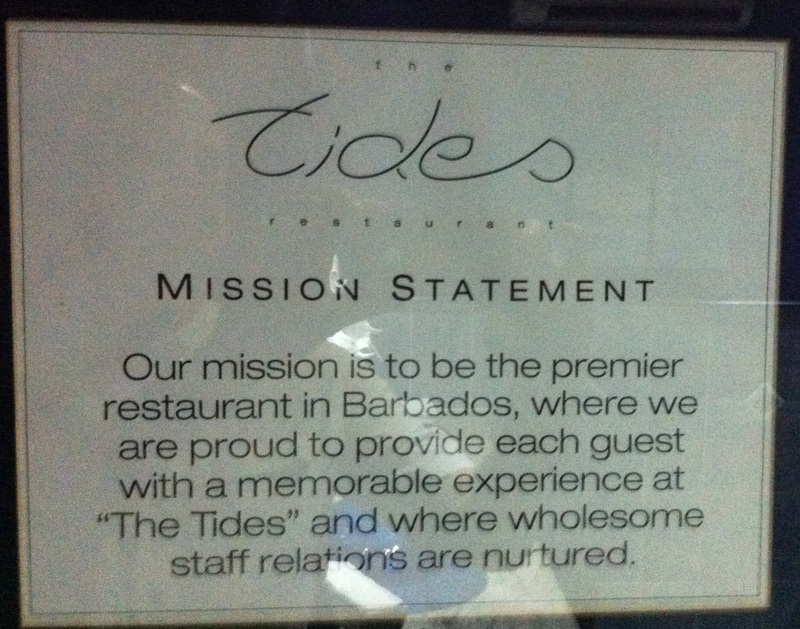 Hmm…the service pledge at The Tides. The other must-eat place (or so we thought) that was on our list was The Tides. We used the same approach to finding it as we did for The Cliff, its name residing in our little purple book. The concierge made us a reservation for 5:30 pm – this seems a tad early, but it was that or much too late. We arrived at the place perhaps ten minutes before our reservation only to be told that our table was not ready, and were ushered into the bar. 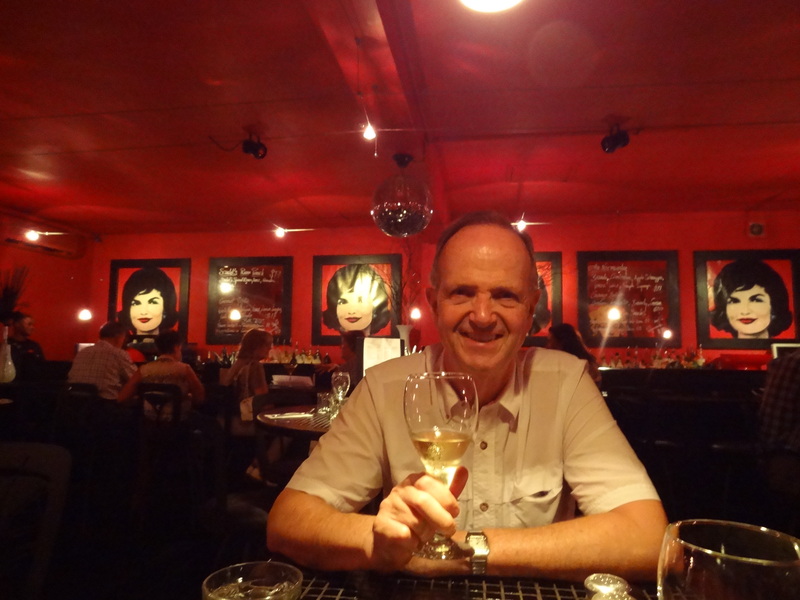 An interesting bar filled with unusual local artwork, it seemed the place to order a small bottle of champagne, which we did. Time went by; other people entered the restaurant and were seated. We drank and waited. Then Art went out to the desk and asked if our table was ready. Oh, yes it was. Were they planning to ever seat us, or were we to continue drinking and racking up a bar bill? Not to worry. We were ushered into the restaurant and put at an unacceptable table. We were the only people in that section, and yet we were not permitted to sit at the table of our choice on the water’s edge. We were told that those tables were all booked for 8 pm and were not available to us. We promised to be finished by that time, and were told, no. We were unhappy. No, they told us, the other reservation might come early. We looked at each other – we had come early and that didn’t seem to matter to them. And, in fact if we had been seated at the time when our reservation was to be ready, we would certainly have been finished by 8. No. We could not sit there. The manager was brought to the table. An imposingly large man, he also said no. By this time we were not feeling too positively disposed to this restaurant. Perhaps if we had not had to sit and wait, being left drinking at the bar, Patty might not have been inclined to swear at him. To her later embarrassment (not one of her finer moments) she did; and we left. While waiting out front for our taxi driver to arrive, we remembered that we had not paid the bar bill. Art returned and paid it, taking the opportunity to snap a photo of the sign he had seen earlier in the men’s washroom. So, there we were. Several glasses of champagne later, and still no dinner. Our own fault – we could have stayed, but we would have been severely ticked if we had eaten there and spent the entire time looking at the empty tables where we could have sat at the water’s edge. Serendipity to the rescue – sort of. Beautiful water-side, cooly contemporary Cin-Cin. We also ate at the new Cin-Cin on the recommendation of the concierge, as well as Daphne’s because it was actually at The House; these were equally wonderful experiences. Restaurant Apps: Our favorite one for North America is Open Table and its British counterpart Top Table. These apps have stood us in good stead many times. One evening when we arrived at a Washington DC restaurant just across from the White House with a 7 pm reservation, we found it extremely crowded, wildly noisy and boasting a line-up of people with 6:45 reservations who had yet to be seated. We looked at each other and turned back into the revolving doors, finding ourselves on the sidewalk outside and no dinner. The IPhone to the rescue! We searched on Open Table for restaurants near us with reservation slots within a half an hour. We were very shortly on our way to a new reservation at 10-minute walk away and had a wonderful evening. These are not the only apps that are worthwhile. Check out 9 Restaurant Apps Worth Downloading and Maximize Your Weekend with the 35 Most Popular Restaurant Apps. Recommendations from Hotel Concierges: Many people steer clear of recommendations from concierges because of a distaste for the probability that there is some kind of a kick-back or other relationship between the hotel/concierge and the restaurant. So what? That doesn’t mean that the recommendation isn’t going to be a great one. Remember that if guests take them up on their recommendations and are not happy, this does not reflect well on the property. This is a result that hotels try to avoid at all costs. So, tell the concierge what kind of diners you are and go for it. It is polite to tip for this service, although many people never do. Pity. They can be very helpful. Obviously there are other ways to get ideas for where to dine when on holiday. Sometimes you follow the advice of a friend who has been there before. We do find, however, that not all our friends share our tastes and dining esthetic. We know which ones whose advice we politely accept and promptly ignore, and which ones to follow. In the end, you need to know what you’re looking for on any given day. Some days you just want a pint and a nosh at a pub; other times you want that full-out experience. Whatever you decide on, for better or for worse, just enjoy the experience – or at least laugh about it later. The rainbow view from our verandah at The House. Once upon a time, whenever you landed on a tropical island in the Caribbean in the middle of a long, cold, northern winter, you emerged from the plane into the bright sunshine, quickly feeling enveloped by the warmth of the breeze. You breathed deeply and immediately began to feel relaxed as you walked down the steps to the tarmac, rather than into an enclosed jet way. These days, with the airport improvements being enjoyed by the islands, this is a less common experience unless you’re traveling inter-island on the Caribbean’s own airlines in tiny planes. But there are some hold-outs. Despite modern improvements, landing in Barbados a few weeks ago was still like the old days: we walked down those steps and into the terminal building, knowing at once that we were indeed on vacation.It’s been only two years since we were last in Barbados, when we stayed for three days at the Crane on the Atlantic coast en route to a cruise. And since we rarely like to repeat experiences, we decided that this year we’d try a property on the west coast, in an area that tourist brochures refer to as Barbados’ “Platinum Coast” in a property simply known as “The House.” The final detail that moved us in this direction was when Patty read on their web site that they are “adults only.” At this point in our lives, that’s a real selling point! And with only 34 suites, this was a property that might just meet our needs. We arrived at The House in the early afternoon, and were greeted warmly by a striking, immaculately turned-out woman named Vanita, whose precise function was not yet clear to us – but it soon would be. She invited us in as one might invite a cherished guest into one’s personal domain. She immediately made us feel at home by installing us into deeply cushioned sofas in the lounge which was open to the outdoors both at the front and at the back which led directly to the pool and the beach beyond. We sipped rum punch, and she began to tell us about the property that would be our home for the next five days. The House has no front desk, no bellmen, no line-ups, no request that is impossible. What they do have is staff that is, to a person, there to help you with anything you desire.You see, Vanita was actually one of several personal concierges, and each of the employees was an ambassador. Everyone from the bar-tenders to the wait staff could be counted on to answer questions and to assist us with anything at all – and they did. As soon as we were ready, Vanita showed us to our suite on the second floor of the three-story building. An oceanfront junior suite (all the ‘rooms’ are all suites), the room was more than adequate with its recent refurbishments that included a wonderful bathroom, fabulous terrace, and breathtaking views of the surf. We knew that at least the suite would make us happy for five days! 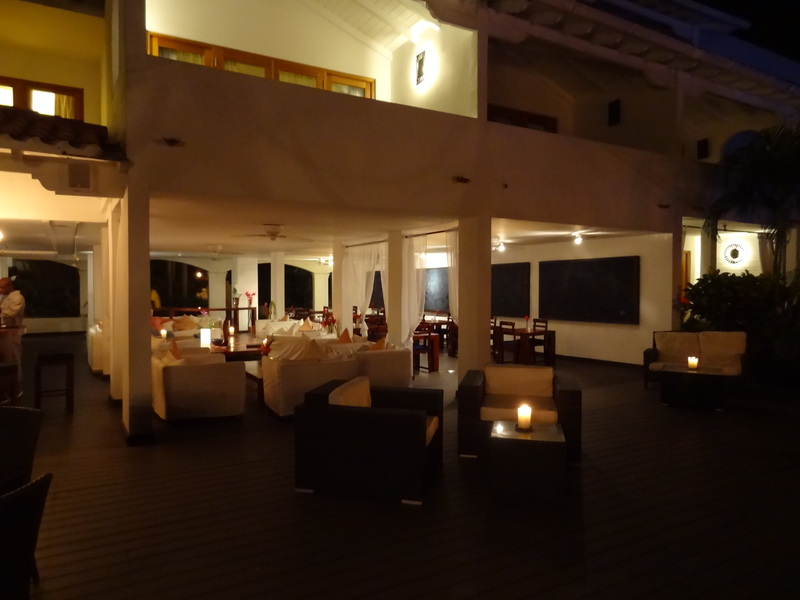 The romantic lounge area in the evening. But the service was what really impressed us. We’ve often said that as discerning travelers who ourselves are in what can only be described as service industries (see our profile for details), we are focused on finding those places – hotels, airlines, cruises – where service is of the utmost priority. From the included champagne breakfasts, to the dining at their restaurant Daphne’s, to the wonderful beach with a lounge chair and umbrella for everyone, to the fantastic company (most of the guests were British), this Property did not disappoint in any way. “Under $200 a night?” she replied. But for us it was – because even at these prices (and it is a bit expensive in the high season), the value is truly there. It was a wonderful way to begin our three weeks in the islands. And we are likely to stray from our usual approach to not repeating experiences: we will go back. On to the Seabourn cruise next post. 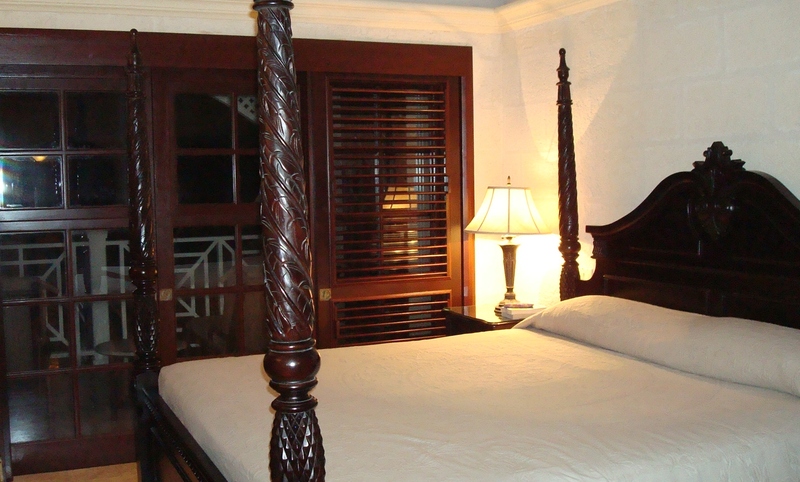 If you’re interested in The House, their web site is http://www.thehousebarbados.com/ . Our brief glmpse of The Crane in 2005. 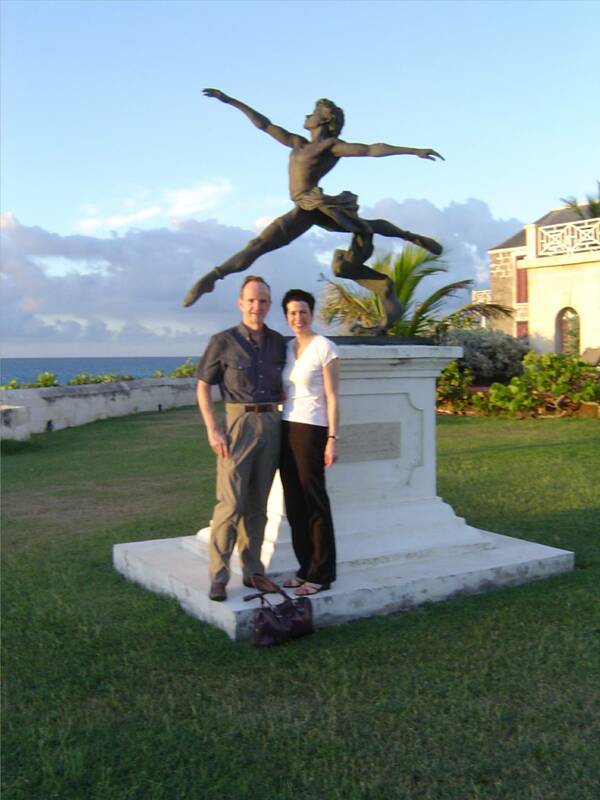 It was 2005 and we were on our way to Antigua for a week of relaxation at the St. James’s Club. Who knew that even in the early 21st century the airport on this beautiful Caribbean island didn’t have a landing guidance system that would safely land an aircraft in the fog? 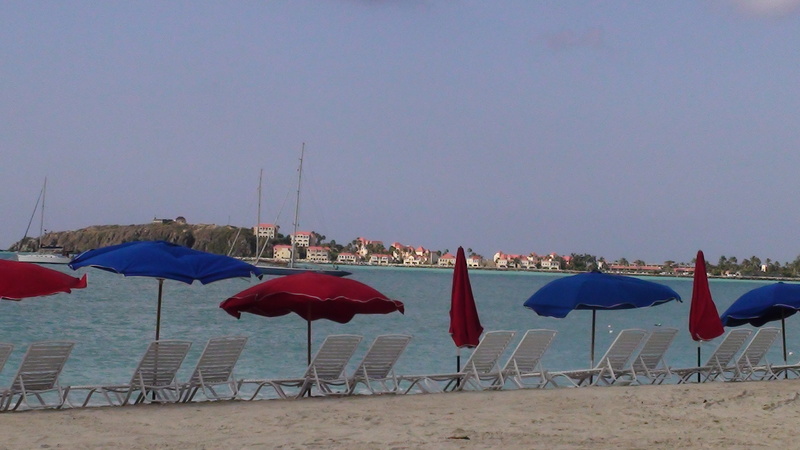 In fact, who knew that Caribbean islands had fog? After the third attempt and pull-up, it was clear to us that there was a problem. The first stop after that was the island of Guadeloupe for fuel. 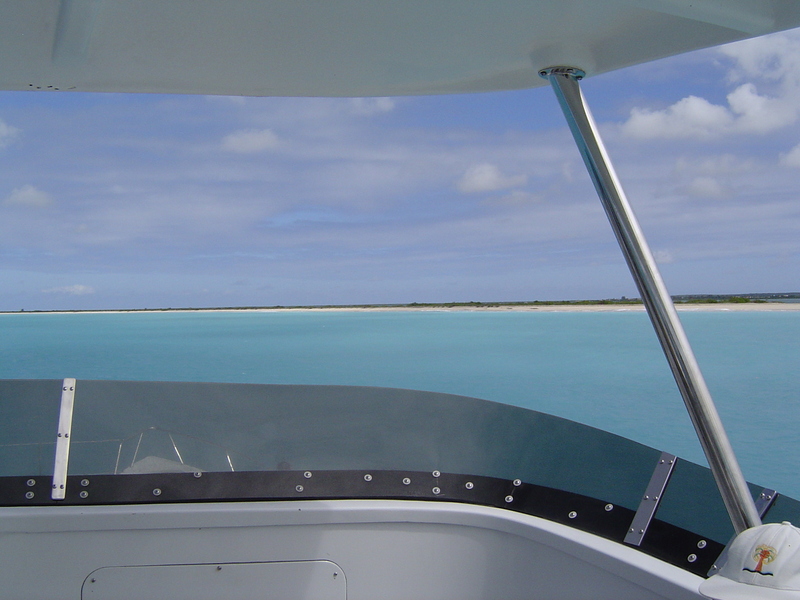 Sitting at the front of the aircraft, we got as far as the top of the steps to look out the open door and breathe in the warm, tropical air – and then we were off to Antigua again. But to no avail. 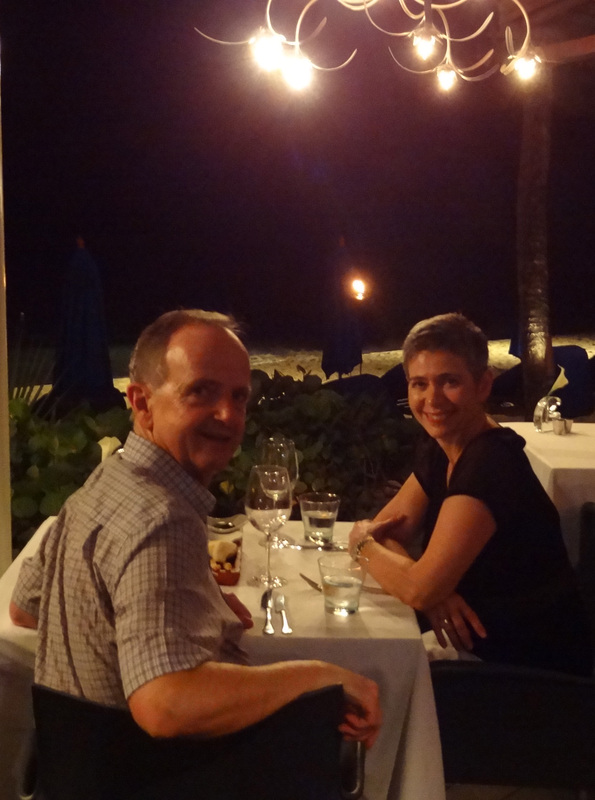 The weather was just too bad so we would have to spend the night in Barbados. We could hear the groans all around us. Well, we thought, an adventure. It was a credit to Air Canada that they were able to find overnight accommodation for everyone on a Saturday night in February within an hour or two. We were among the lucky – or at least we chose to think that! We were taken to The Crane, a residential (read: condo) resort on the rugged east coast of the island. Since it was so late, the restaurant was closed – but the manager on duty roused the cook who got out of his bed and came to make hamburgers for the dozen or so of us who hadn’t eaten in so long we couldn’t quite remember at that point. In the dark it was difficult to tell what the resort was like – but the next morning, it was clear that this was a place we would want to return to at some later date. We made a promise to ourselves and kept it. 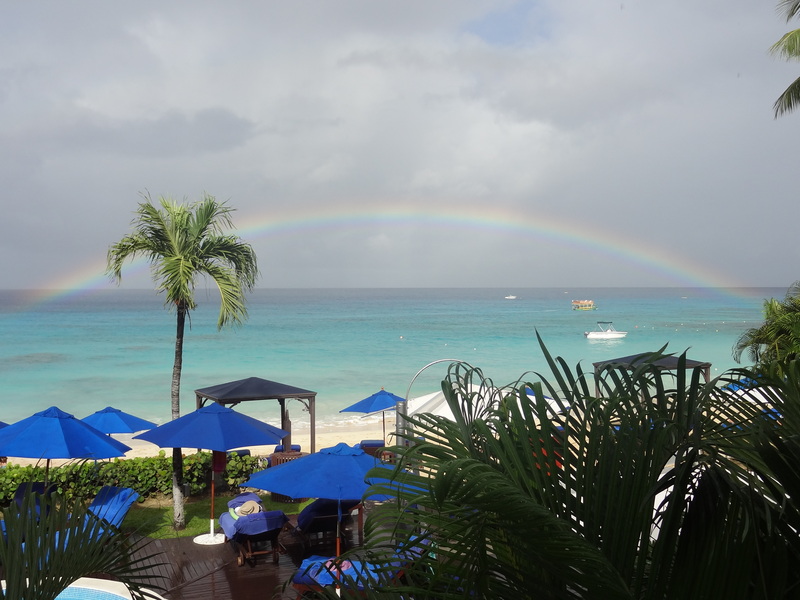 Last winter’s cold temperatures here on the east coast of Canada sent us fleeing once again to a Caribbean cruise, and this time it was one that would leave from Bridgetown, Barbados. So, before we boarded the Silver Cloud, we spent three days exploring The Crane. Built on a rugged bluff above an extraordinary white sand beach, The Crane is billed as the oldest resort in the Caribbean. Don’t be fooled, though. The old mansion that was expanded into a hotel that opened in 1887 is still part of its charm and houses the spa and a few rooms. But the rest of the place is a series of charming new buildings housing extraordinary suites/apartments – just the kind of place discerning travelers would love. We booked ourselves into a one-bedroom suite because we had remembered the junior suite we had been housed in that fateful night years before. And the rooms were just as lovely as we remembered with their four-poster mahogany beds, breathtakingly spacious bathrooms, breezy white cotton-covered sofas, dining room, kitchen, laundry and the list goes on. 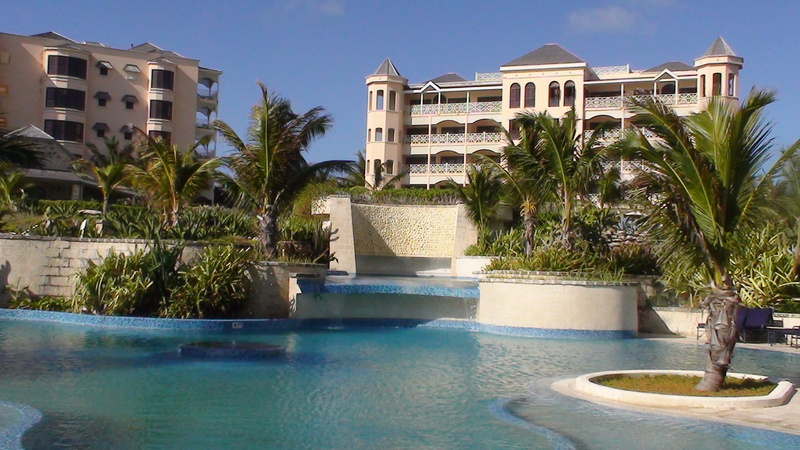 The property itself has several wonderful pools. 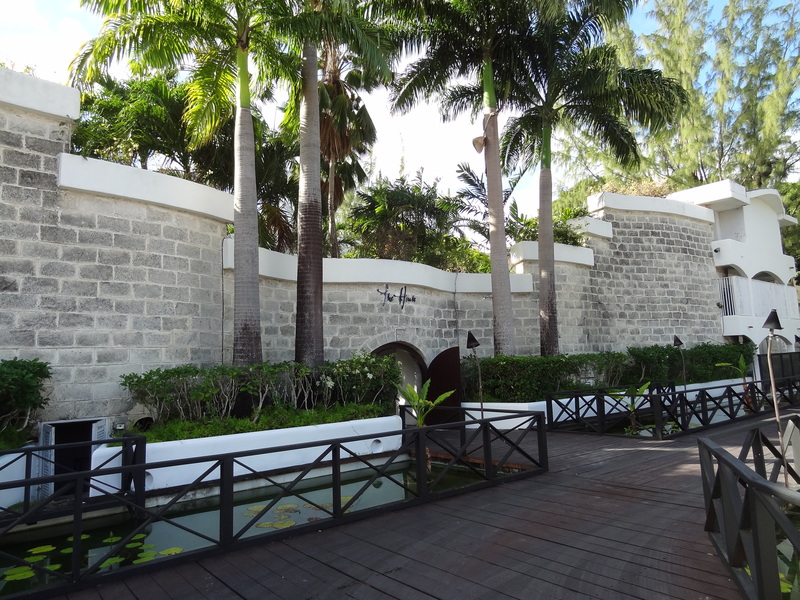 The oldest pool overlooks the beach and is just the kind of place where, if you squint just a little, you can picture early 20th century guests sitting about with parasols, fanning themselves daintily. Throughout the property there are several wonderful pieces of sculpture. 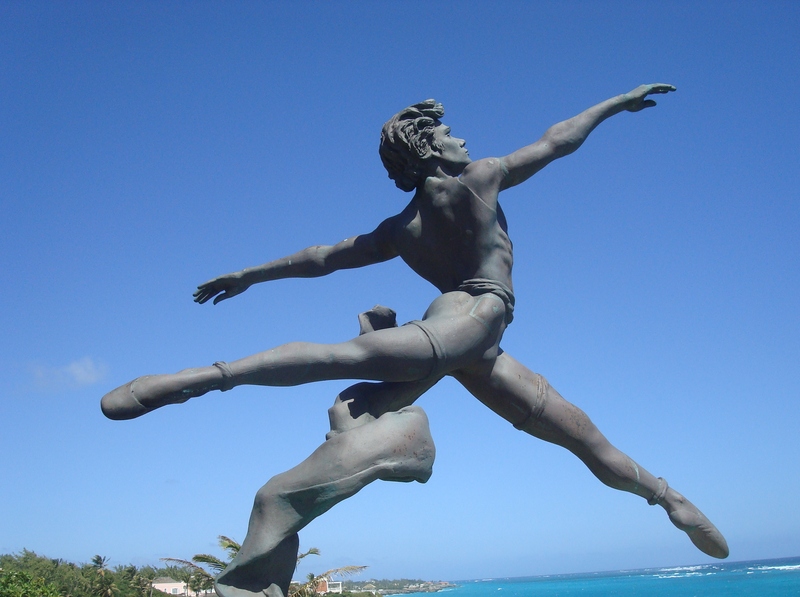 One is a life-size bronze statue called Grande Jetee and if you know anything about ballet, you’ll recognize the form. As parents of a son who is a ballet dancer, we were quite taken with it the first time we saw it and even more so the second time around. There is a series of little shops and restaurants around a kind of town square within the complex and it houses, among other boutiques, a convenience shop. We noted that many of the guests seemed to be buying stapes no doubt to use for their own meals in their residences. As a result, the restaurants were practically empty most of the time. 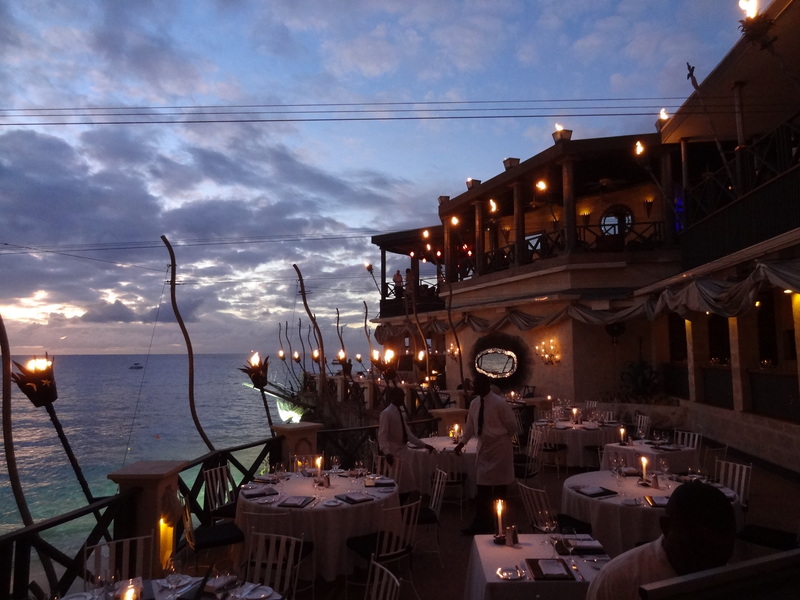 One of the restaurants on the property, Zen, offers a Japanese-Thai menu and was the #1 Zagat-rated restaurant in Barbados in 2009 and 2010. 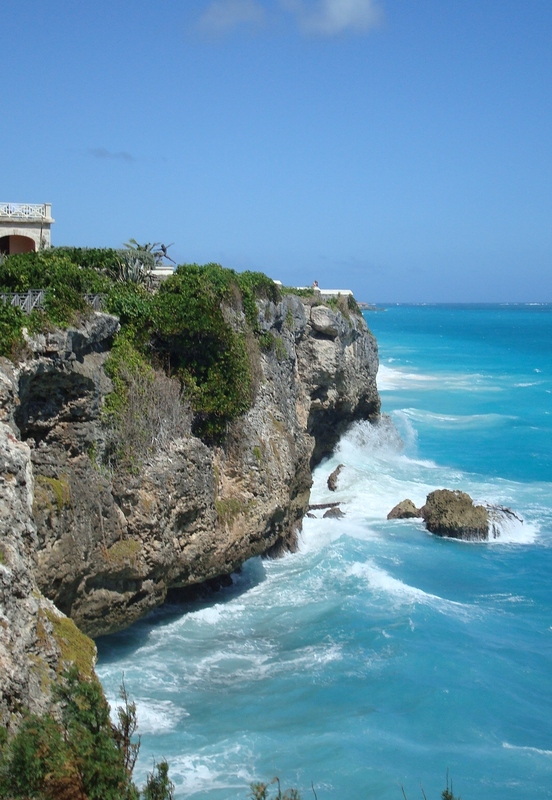 Its setting overlooking the Crane Beach, often counted among the world’s most beautiful, is something not to be missed. But don’t forget the pizzeria onsite as well! The pool area was practically deserted – many of the ground floor suites have their own plunge pools and it seemed that many guests simply stayed on their own lovely lanais. 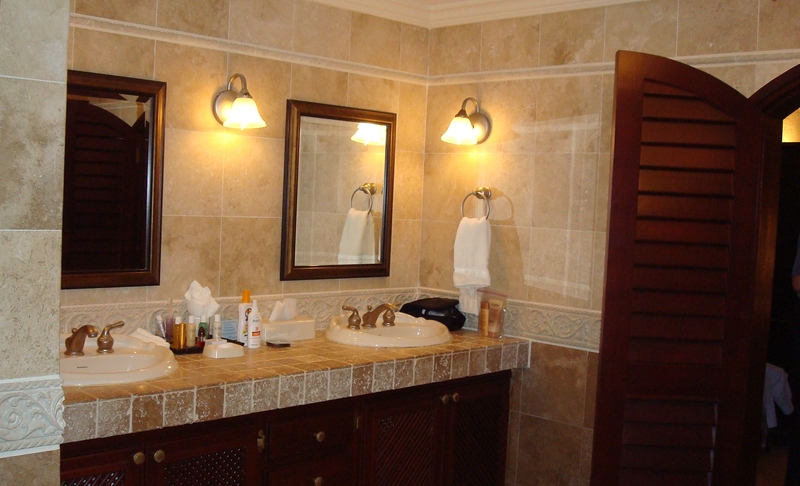 We had a sense of privacy and luxury everywhere we looked. We truly enjoyed our three days at The Crane, but did think that a longer visit would be a bit too laid back for us. The resort isn’t within walking distance of anything and we do get a bit bored sitting around a pool all day! That said we could use a few pool days right about now and certainly would go back to the Crane if we ever take another cruise out of Barbados. We kept our promise to return – and The Crane kept its promise – the promise it offered on one brief encounter.